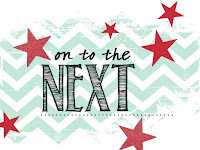 Just Julie B's Stampin' Space: Creation Station - Something Old AND Something New! Creation Station - Something Old AND Something New! 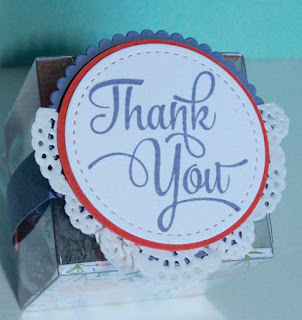 Welcome to this month's Blog Hop with Creation Station! 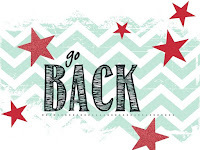 We are highlighting Something Old and Something New!! Our New Catalog is fabulous - and there's so many awesome New things!! Sometimes I think I get so excited about all the New, that I forget about the 'still so-great' things we have. So I'm excited to share my creations that combine both!! 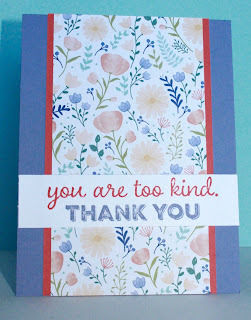 I LOVE the new Delightful Daisy Designer Series Papers - they are soo beautiful! So I designed a quick card and treat box to highlight the paper, and I used the returning 'One Big Meaning' stamp set for the sayings. 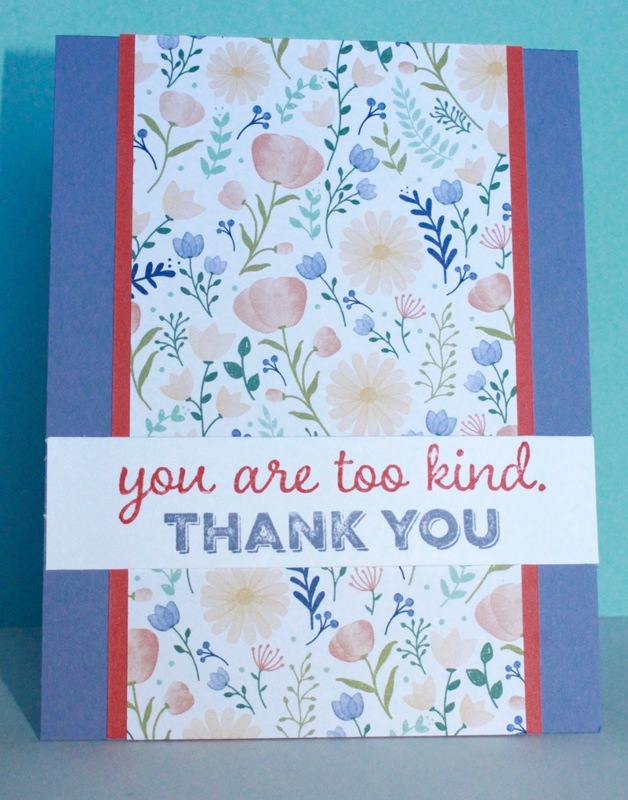 And the 'THANK YOU' is a watercolor-type image, I didn't miss on the inking!! 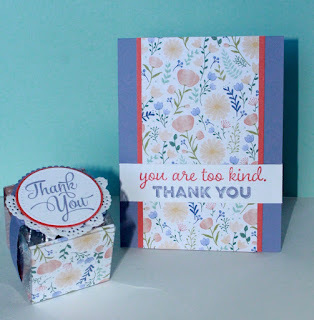 I've used this 'Thank You' many times - any thank you stamp set is a #1 seller for me! And I Love how this one fits just right into the Stitched Circle Framelit (probably my most used Framelits). 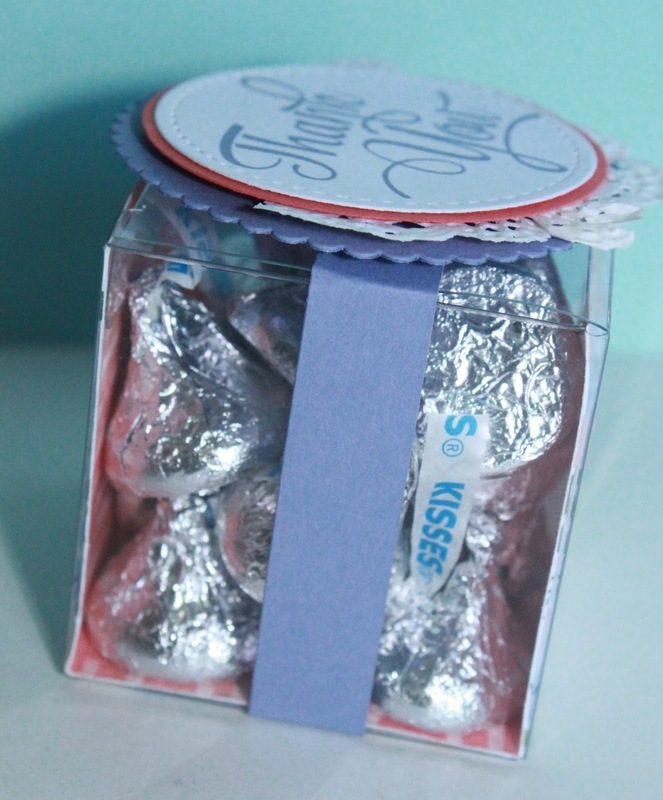 I even planned the belly band around the sides of the Clear Tiny Treat Box, so the paper is shown off more! 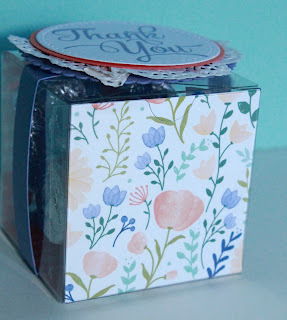 And yes, I'm sooo glad the Clear Tiny Treat Boxes are still in the catalog - I just love how easy and cute they are to decorate!! 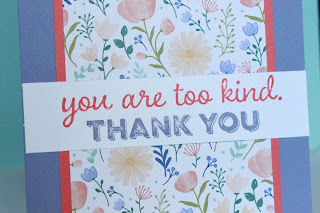 I love how you highlighted this beautiful paper on your projects! So pretty. Cute stuff for sure!!! I don't have that paper but I think you have sold me. I really like how it looks in the clear box. Thanks for breaking out some new designer paper! Your projects are so cute.